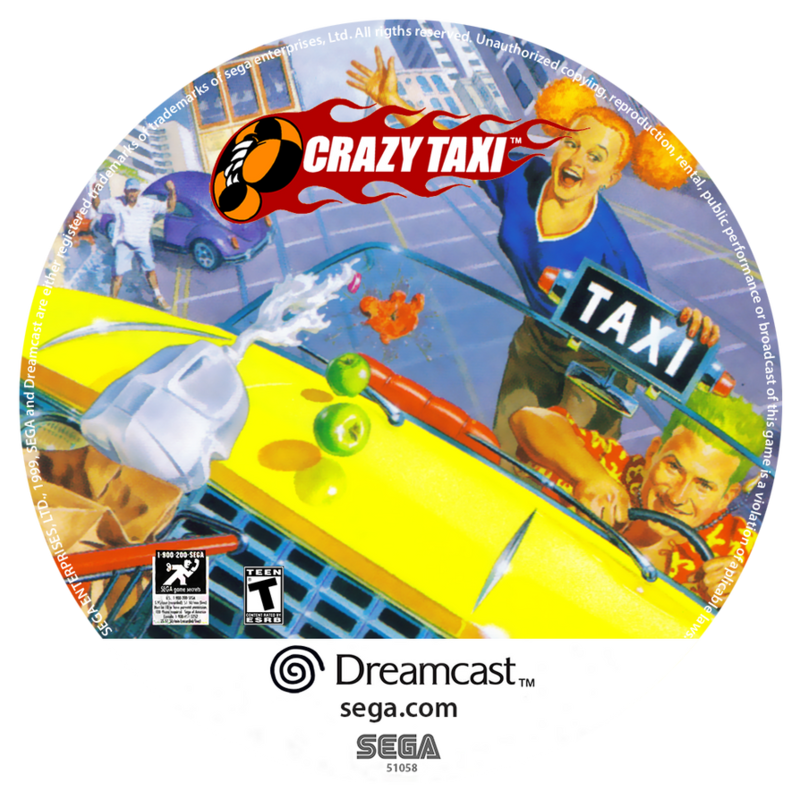 Crazy TAXI (Dreamcast) - "Cliff Drop"
Crazy Taxi on the Dreamcast was always a favourite to play when a drinking and video game session was underway. 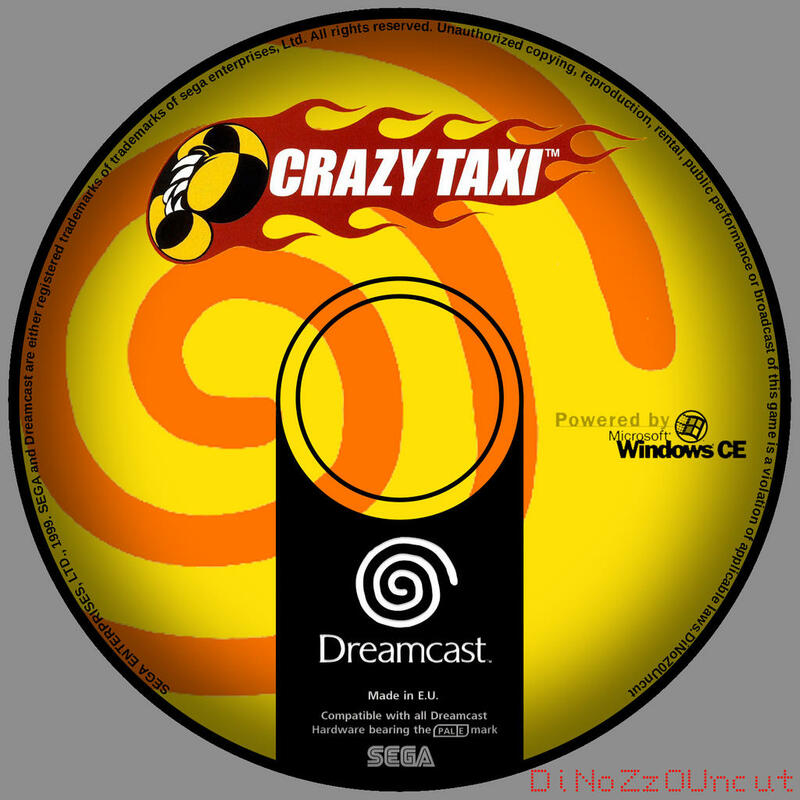 The Cliff Drop game was a cracker as it involved the Crazy Box Mode in Crazy Taxi that lets you lose on a whole host of different Mini Games. The Mini Game we used on this one was "Crazy Jump"
The aim of Crazy Jump was to record the longest jump off the cliff as possible exactly like a Ski Jump. Our drunken version of this game differed….. The aim of "Cliff Drop" was to go down the jump as slowly as possible and record the smallest jump. This was tougher than it seemed and involved trying to limply fall off the end of the jump without gaining any forward momentum. 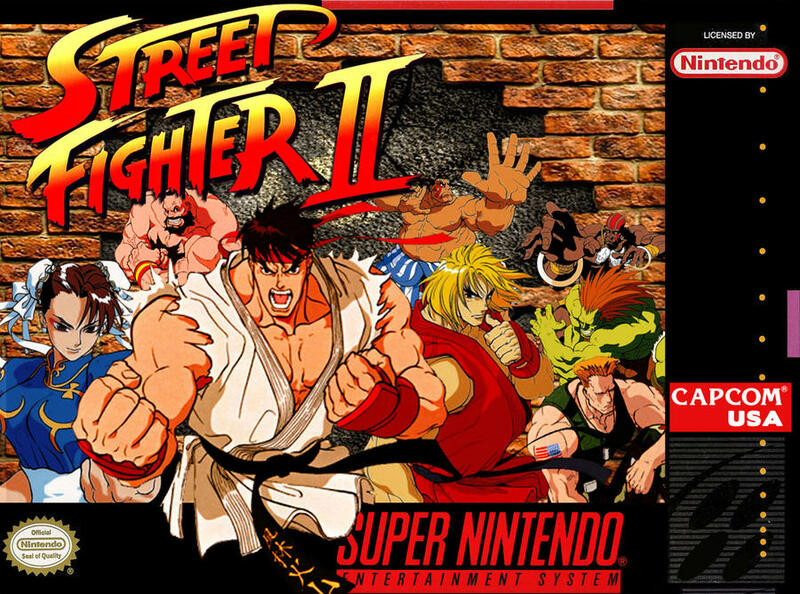 Street Fighter 2 (SNES) - "Balrog Football"
Street Fighter 2 on the SNES was played within an inch of it's life. I uncovered every ending and every part of this game that I could possibly find and then one day, me and a friend created a new game within SF2 called "Balrog Football"
The aim of this game was to score goals on the Balrog stage. This was achieved by throwing, kicking or punching the opposition over the "goal lines"
If you take a look at the Balrog stage you will see the lines at either side of the Las Vegas floor writing. These are the starting points for each character and if you end up being dumped back over your goal line by your opposition it's 1-0. Simple eh?! 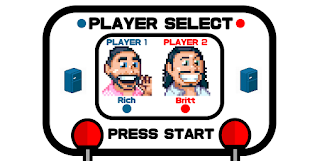 Choose unlimited time on the options screen for 2 Player Battle and play until all rounds have been played. 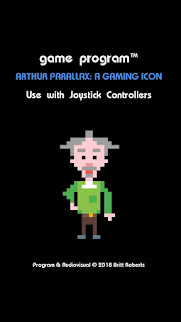 A great twist on a video gaming institution! Super Mario Kart (SNES) - "Banana Throwing"
My love for Super Mario Kart is well documented within this blog and the hours of pure enjoyment I experinced are impossible to measure! 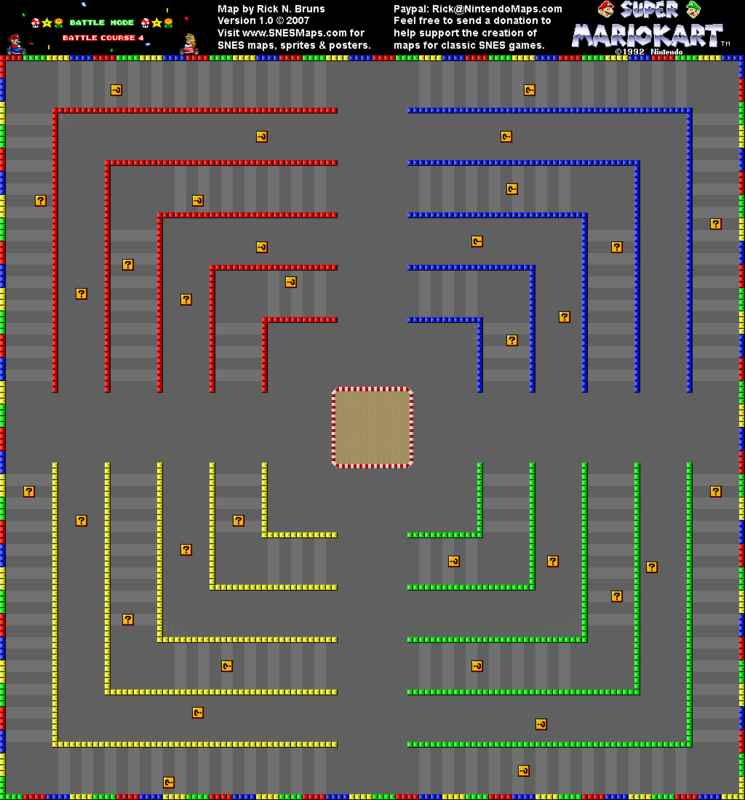 The aim of my mini game was for both Battle Moders to drive around the course and load up on green shells and Banana Skins. Once you got a shell or banana you'd place it on the dirt patch in the middle of the course. Once you had around 3 or 4 bananas/shells in the middle it was time to take aim with a banana and try and it hit the "targets" in the middle. A point was scored each time one of you managed a direct hit with a banana. 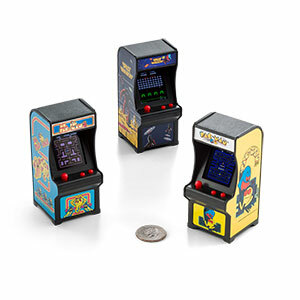 The challenge was really to try and frantically get a banana from the question mark tiles before your opponent and then get in position to fire off your banana before your oppo did! This was great fun and sometimes was played as an extreme version where we allowed attacks on each other while lining up shots for the dirt patch. 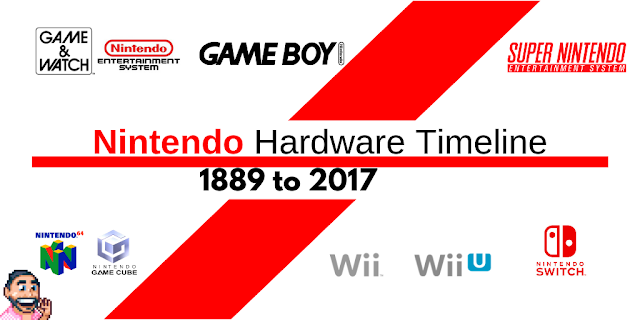 Have You Ever Invented A Game Within A Video Game?